Kuroko's Basketball, known in Japan as Kuroko no Basuke, is a Japanese sports manga series written and illustrated by Tadatoshi Fujimaki. 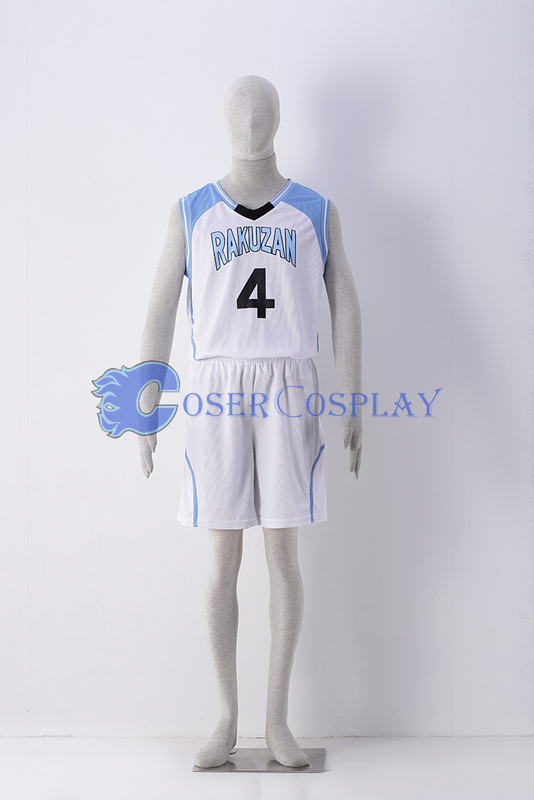 Buy Kuroko's Basketball costumes, Kuroko No Basketball cosplay wigs and accessories from cosercosplay.com. Just come to pick out the top quality cosplay costume sourced from characters of Kuroko no Basket! The rendering The Basketball Which Kuroko Plays also appears in the artwork of the Japanese version. Kuroko's Basketball tells the story of a high school basketball team trying to make it to the national tournament. The manga has been adapted into two anime series by Production I.G which aired between 2012 and 2014. A third season has also been green-lit. 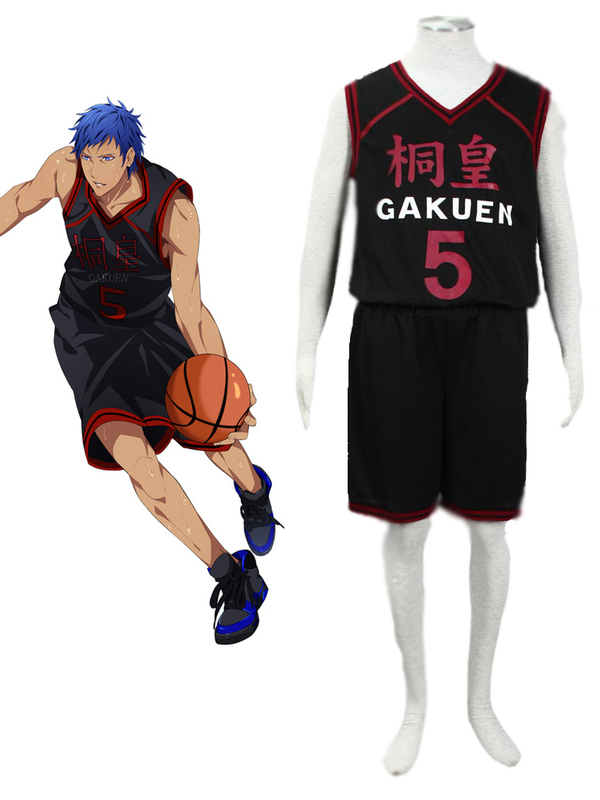 Buy 2017 quality Kuroko No Basuke(Kuroko no Basket ) Anime Cosplay Costume At cosercosplay. Buy new arrival 2017 Halloween Costume Cosplay. Shop From cosercosplay On Sale Kuroko Tetsuya, Kagami Taiga, Hyuga Junpei, Kiyoshi Teppei, Aida Riko, Kise Ryota, Yukio Kasamatsu, Midorima Shintaro, Takao kazunari, Ootsubo Taisuke, Aomine Daiki, MomoiSatsuki, Murasakibara Atsushi, Himuro Tatsuya, Akashi Seijuro, Inter High, Winter Cup, extra game, last game, VORPAL SWORDS, Jabberwock cospaly costumes.